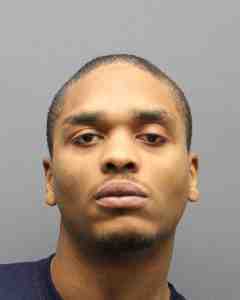 March 15, 2018 -- Westchester County District Attorney Anthony A. Scarpino, Jr. today announced that Andre Coverdale (DOB 08/12/88), who has no known address, pleaded guilty to Manslaughter in the First Degree, a class B felony, in the stabbing death of his mother, Dawne McCray of Yonkers. County Court Judge Barry Warhit accepted the plea. On Jan. 16, 2016, at about 12:30 p.m., the defendant walked up to a security booth at an apartment complex on Schroeder Street in Yonkers and told the security officer that “he had just killed his mother.” The defendant asked the guard to call the police.